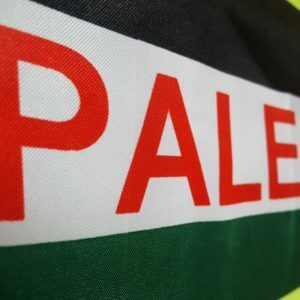 Longtime GJ member, Izzaddine Mustafa gives a history and update on the ongoing violence in Palestine. 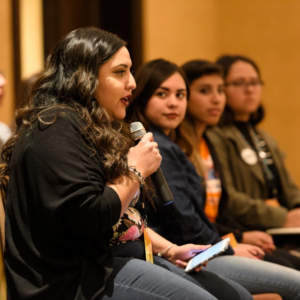 Youth organizers from around New Mexico share their experiences and hope for our state. 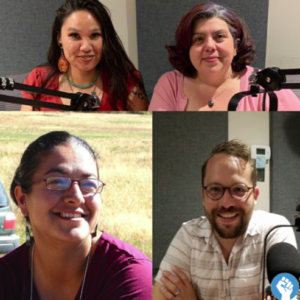 Listen to this panel discussion captured at the 2017 Funder's Collaborative on Youth Organizing (FCYO) National Convening in Albuquerque. 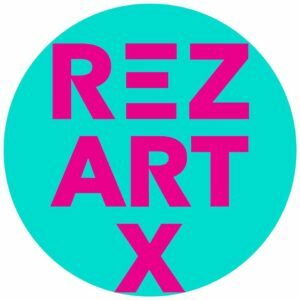 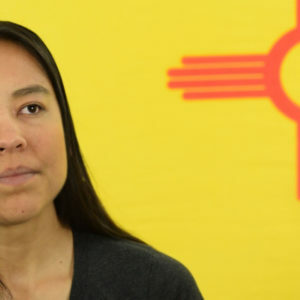 Lyla June Johnston, Diné artist and activist, shares her stories of strength and resilience in New Mexico.